Emaar Properties unveiled branded residences serviced by the Vida Hotel in Dubai Marina on Wednesday. The Vida Residences Dubai Marina includes a Vida Dubai Marina Hotel, residences and Yacht Club. The project is replacing the previous Dubai Marina Yacht Club, which closed down in January so construction could begin. The residences share a range of amenities with the Vida Hotel, a contemporary hotel brand that serves business executives and leisure travellers. Located in levels 14 to 56, Vida Residences Dubai Marina has only 360 one to four-bedroom apartments. All apartments have balconies with marina views. Residents are in close proximity to Dubai Marina Mall, within walking distance to the Dubai Metro and the Dubai Tram and in direct access of Sheikh Zayed Road. 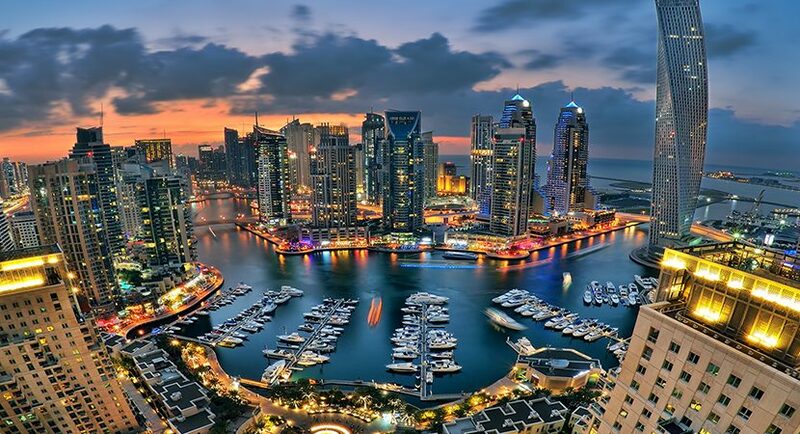 In addition to beachfront attractions, residents are only a few steps away from Pier 7 Dubai Marina.